Behold the next documentary that all punks and music fans in general need to see. 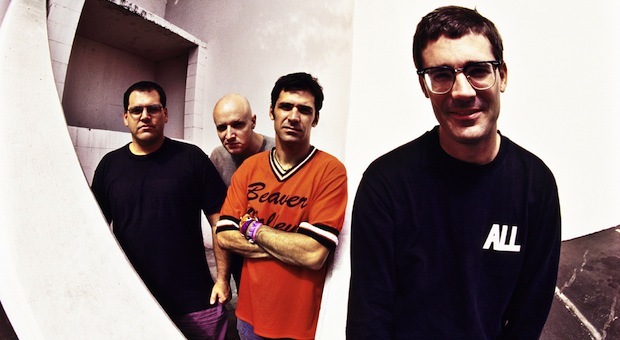 Filmage tells the story of the fathers of pop-punk Descendents and offshoot ALL. Judging from the trailer, The movie is going to be absolutely fantastic. If you don’t know who the Descendents are, you are really messing up your life and should learn a piece of punk rock history. They are responsible for basically any band that you love now, may it be Blink-182 or The Wonder Years. The UTG staff loves this band, and you should too. Check out the trailer for Filmage after the break and make sure you tell UTG what you think of it as well as your thoughts on the Descendents.